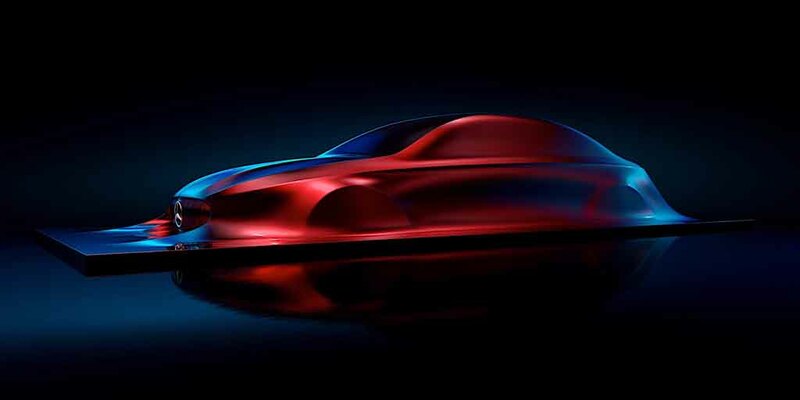 Mercedes-Benz has teased a concept sculpture christened as the ‘Aesthetics A’ that previews an upcoming compact sedan. It also shows what the next generation compact class luxury cars are going to be like from the brand. Interestingly, the ‘Aesthetics A’ is the latest addition to a series of sculptures from Mercedes-Benz. Earlier the German company unveiled ‘Aesthetics No 1’ in 2010, ‘Aesthetics No 2’ and ‘Aesthetics 125’ in 2011 along with the ‘Aesthetics S’ in 2012. Speaking about the latest sculpture, the company’s Chief Design Officer Mr. Gorden Wagener has said, creases and lines have been reduced to extreme and it comes with implementation of purism. The Mercedes-Benz ‘Aesthetics A’ sculpture is expected to be very sharp and edgy looking. With the creases minimised, the sculpture will be smooth and with a combination of perfect proportions and sensual surface design. The company says classic sedans in the compact segment are very much in demand outside of Germany and Europe. Therefore, once entered into production, the ‘Aesthetic A’ inspired luxury compact sedan is expected to garner positive response. 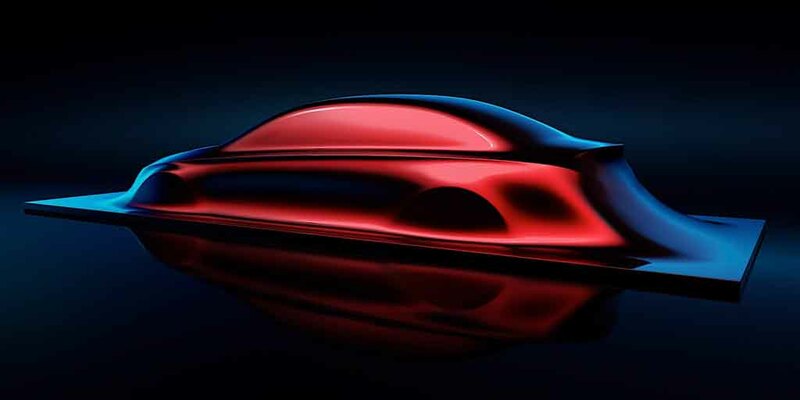 The newly teased ‘Aesthetic A’ comes with a three-box body shape that also reveals the auto manufacturer’s intention to bring a sedan in the A-Class compact segment. India being one of the very important and largest markets for the German company, we can expect it to introduce the new compact sedan in the domestic market as well. The ‘Aesthetic A’ sculpture was first revealed by the brand at a design workshop held at Sindelfingen, Germany. The company has not disclosed any further details of when and where the sculpture will be displayed to public. But with the prestigious Geneva Motor Show nearing, we can expect the German brand to stun the world with this new sculpture.